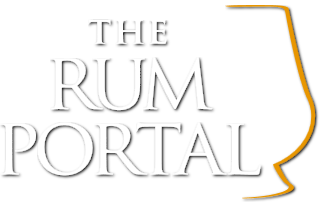 News from the Rum industry. 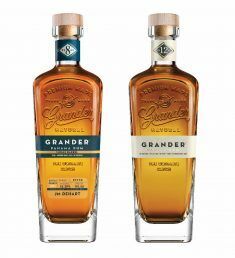 Annivesaries, new distilleries etc. 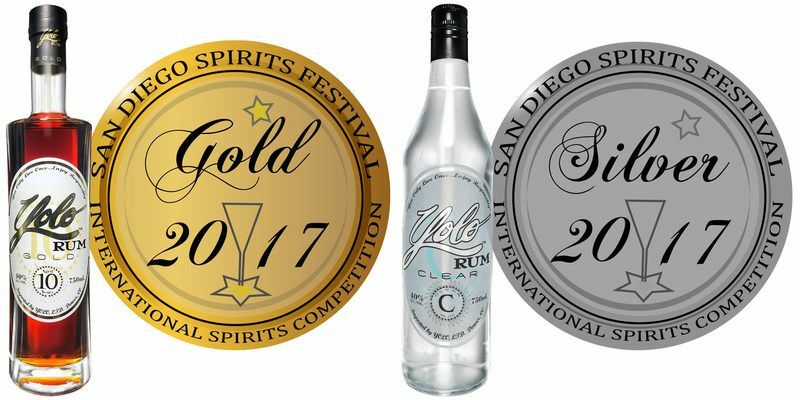 The Rum Masters is an annual spirits competition organised by The Spirits Business and is dedicated solely to rum. Three groups of judges from the UK blind tasted rums of all types, and the outcomes are sometimes surprising. Welcome! Image by Beenleigh Distillery.